This mba is aimed at those who are looking to develop their careers and at ‘high flyers’ that need an understanding of all the major functions of business. In addition to enhancing successful students career prospects. 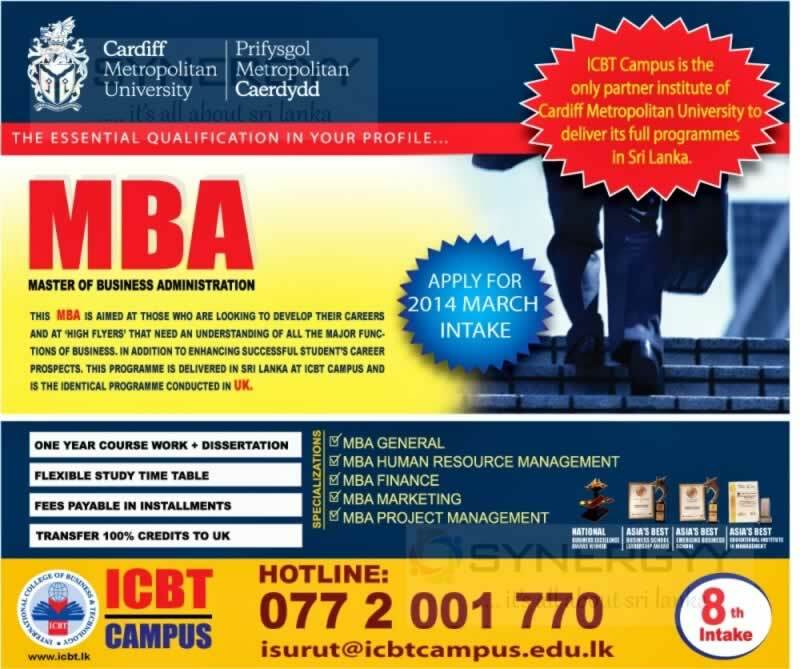 This programme is delivered in Srilanka at icbt campus and is the identical programme conducted in uk.